This Saturday, 27th October 2018 will see the annual running of the JP Corry Slemish Cup Trial. 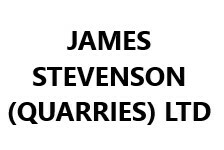 The club are indebted and would like to thank JP Corry for continuing to sponsor this event. 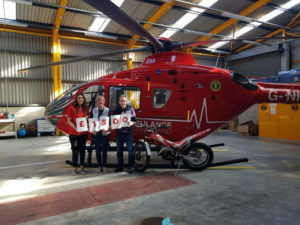 The Mid Antrim Motor Club Off Road Motorcycle Section hosted a fundraising trial in January of this year to raise funds for the NI Air Ambulance. The event was held just outside Broughshane at Ballynulto Quarry which saw 77 riders compete in the event. 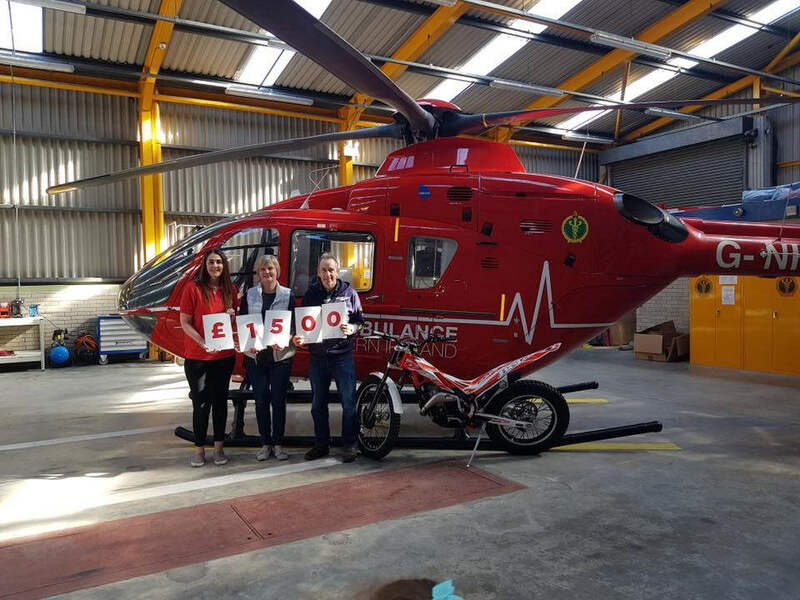 The event seen a total of £1,500 raised for NI Air Ambulance. The Club would like to thank MCUI for their help in raising funds, landowner Nelson Stevenson and all riders and everyone who helped out. 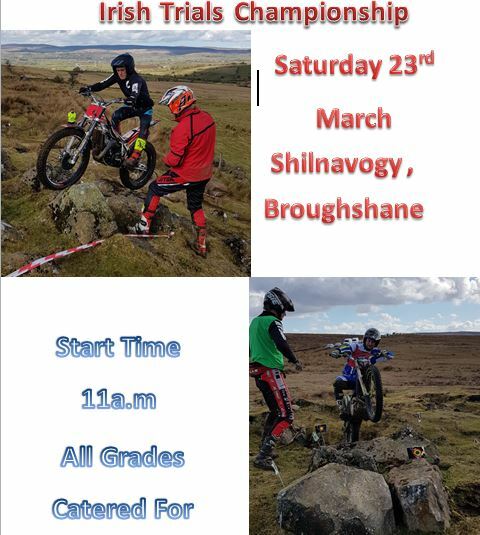 Our next event is the Shane Cup Trial which is the 7th Round of the Irish Championship and will be held on Sat 24th March 2018 at 11am on Shilnavogy Hill. Regulations are now available to view for our next event which is being run as a fund raiser for the Northern Ireland Air Ambulance. 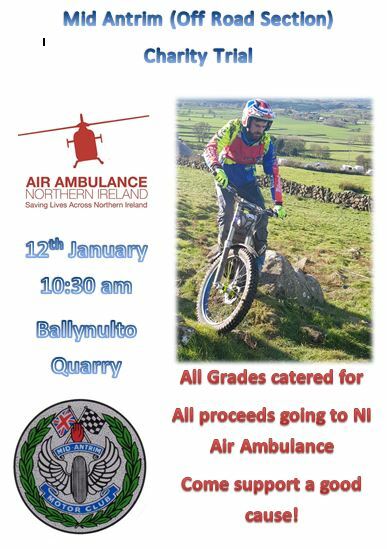 The event takes place on Sat 13 January 2018 at 11:00 am at Ballynulto Quarry outside Broughshane. All grades from Semi Expert down will be catered for and the event will be suitable for beginners. Further information on the event will be available soon. On Sat 28 Oct 2017 84 competitors competed in the Slemish Cup Trial sponsored by JP Corry The Complete Building Supplier over 3 laps of the famous mountain circuit. In the Expert Elite Grade Harold McQuaid took his 4th victory in a row winning the Mackness Cup on 18 marks with 2nd place tied between Chris Brown and Stuart McClurg on 38 marks lost, with Brown winning the tie breaker with the most cleans. Josh Hanlon was 4th with 46 marks lost. The Semi Expert Grade was won by Philip Hanlon on a total of 15 marks lost. Second place went to Stephen Murphy on 24 with Stuart Hanlon following closely behind on 27. Five marks separated the 1st three in the Clubman Grade with Terence Mckee taking the win on 1 mark lost. Philip McClurg was second on 3 marks lost with Stephen Pyper 3rd with a total of 5. Winners of the Youth Grades were Callum Mcallister Youth A, Jay Pyper Youth B, Ross Allen Youth C Big Course, William McLearnon Youth C Small Course , Youth D Samuel Maxwell and Youth E Ethan Gawley. The Club would like to thank Mid & East Antrim Borough Council, our sponsors JP Corry & Michelin PLC and all landowners, observers and helpers who made this event a possible on the day. Regulations are now available to view for our next event, The JP Corry Slemish Cup. Torrential rain prior to the start of the event did not deter the 81 riders who took part in the first running of the Jimmy Smyth Memorial trial which was run at Upper Shilnavogy over 4 laps of 10 sections and was the 3rd round of the Mid Antrim Michelin Trial Series. 12 Riders battled it out for the overall win in the Expert Elite Grade. At the half way stage of the event Chris Brown led on 16 marks with Josh Hanlon following behind on 20 with Matthew Millar 3rd on 22 marks lost. Things turned around with Josh posting a second card of 8 marks lost to Chris’s 14 meaning Josh took the overall win on a total of 28 marks lost. Stuart McClurg came from 4th place at the half way stage to take 2nd on 30 marks lost with the leader at the half way stage Chris Brown finishing 3rd on 32 marks lost. A tight battle for semi expert honours result in a tie break for 1st place between John Millar and Gareth Mackey both on 20 marks. In the end the result went Millar’s way, John having the most cleans 26 to Gareth’s 25. Brian Mcloughlin was 3rd on 28 marks lost. Three marks separated the first three in the clubman class. Stephen Pyper beat Philip McClurg by one mark for the class win, 6 to 7 with Ryan Sailes who looked set for the win going into the last lap 3rd on 9 marks lost. The biggest grade on the day was the sportsman grade with 9 marks covering the first 9 riders. Andy Higgins took the win on 1 mark lost, Ross McCullough was second on 2 marks lost with Alistair Galloway 3rd on 4 marks lost. Youth grade winners were Youth A Jordan Nixon, Youth B Jay Pyper, Youth C Dylan Smyth, Youth C Small Wheel William Mclernon, Youth D Samuel Maxwell, Youth E Ethan Gawley.